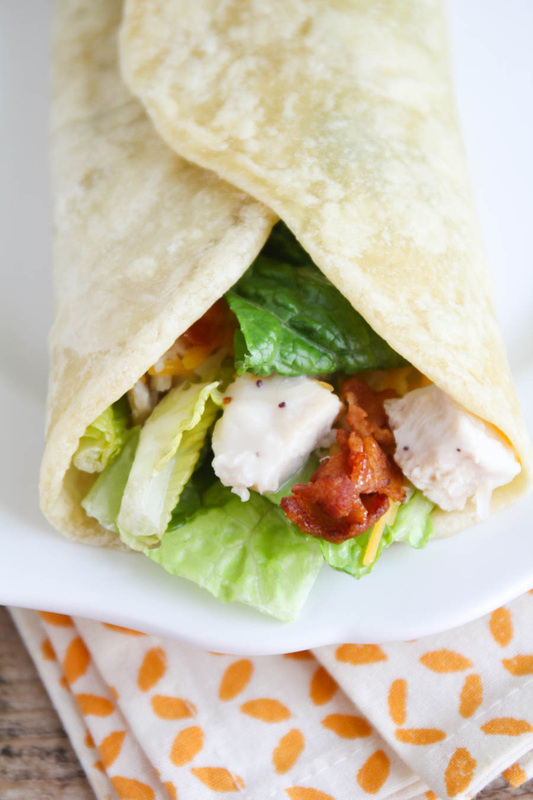 These simple and delicious chicken club wraps are the perfect easy lunch! Okay, I fully recognize that this is not one of those artfully crafted gourmet recipes. It's more a quick and easy lunch born of desperation and having only a few lonely ingredients in the fridge. But I'm going to share it because perhaps you, like me, are always desperately searching for new lunch ideas that don't involve eating the crusts of your kiddo's peanut butter and jelly sandwiches and the crushed up goldfish cracker crumbs from the bottom of the bag. (Or maybe that's just me.) 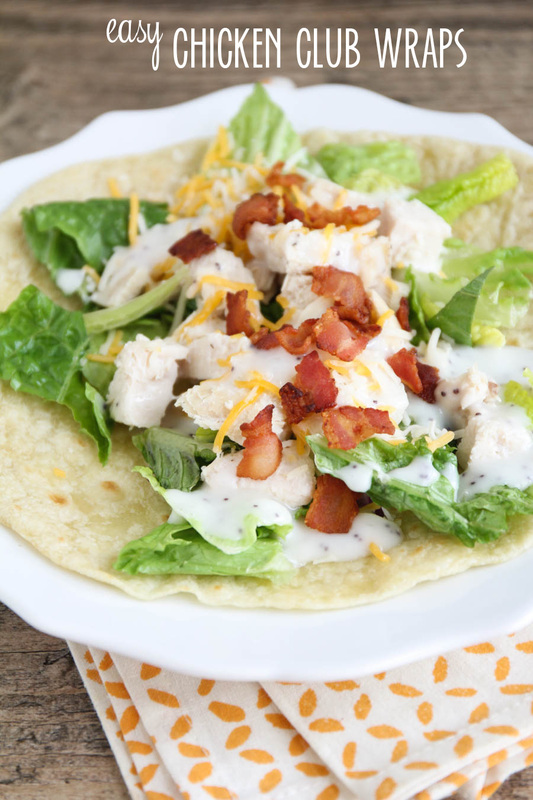 In any case, these chicken club wraps are super easy, super delicious, and take only a few minutes to make. The perfect lunch for a busy day! Warm the tortillas to soften. 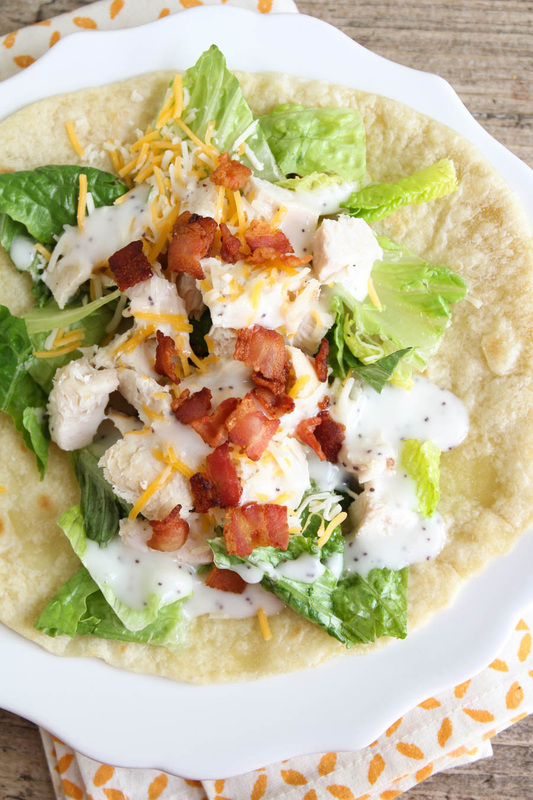 On each tortilla, layer lettuce, chicken, shredded cheese, and bacon, then drizzle with ranch dressing. Enjoy! 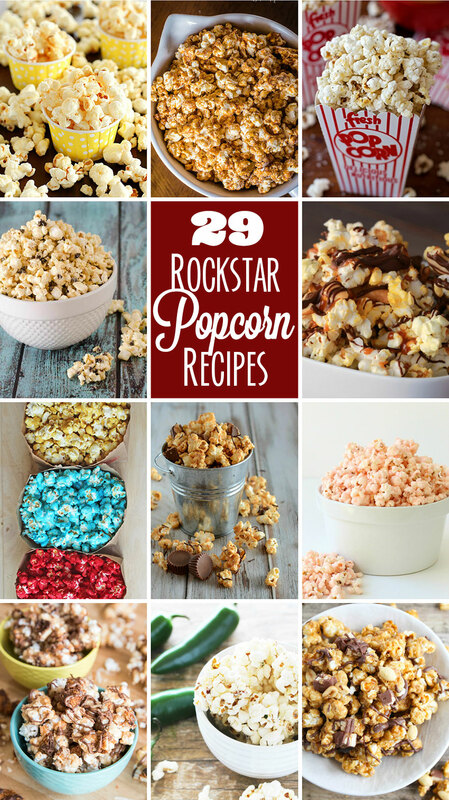 Snickers Caramel Popcorn + 29 Rockstar Popcorn Recipes! Snickers caramel popcorn - a delicious mix of crunchy caramel corn, peanuts, Snickers pieces, and chocolate. So addicting and delicious! Guess what? Today is national popcorn day! 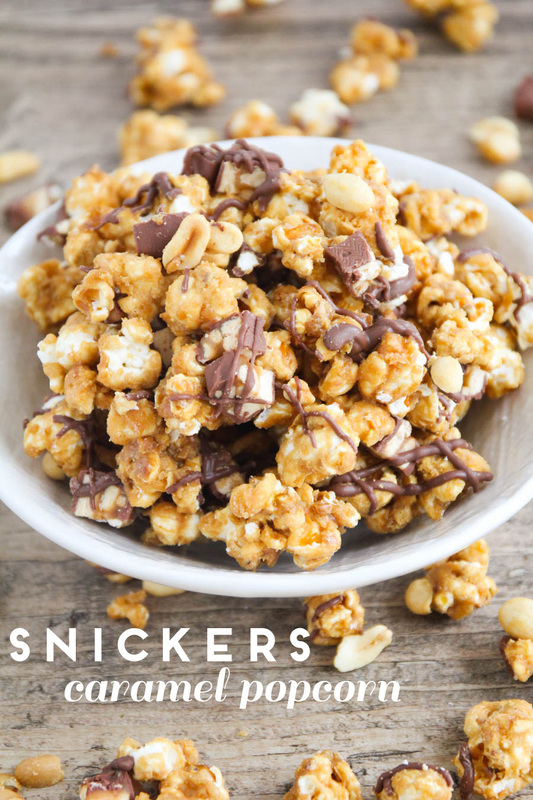 This snickers caramel popcorn is amazingly delicious, super addicting, and perfect any time you need an over-the-top treat (which, for me, is most of the time). I made my favorite crunchy caramel corn, tossed in some peanuts, and topped it with chopped Snickers and a delicious milk chocolate drizzle. It's fun to make and even more fun to eat! This popcorn is super addicting, so be sure to invite a few friends over after you make it. Or just keep it all for yourself. :) It was a big hit with my family and we will definitely be making it again! Heat the oil in a large heavy pot over medium heat. Add the popcorn kernels and shake to coat with oil. When the kernels begin to pop, place the lid on the pot and continue popping until most of the kernels are popped and there is only one pop every few seconds. 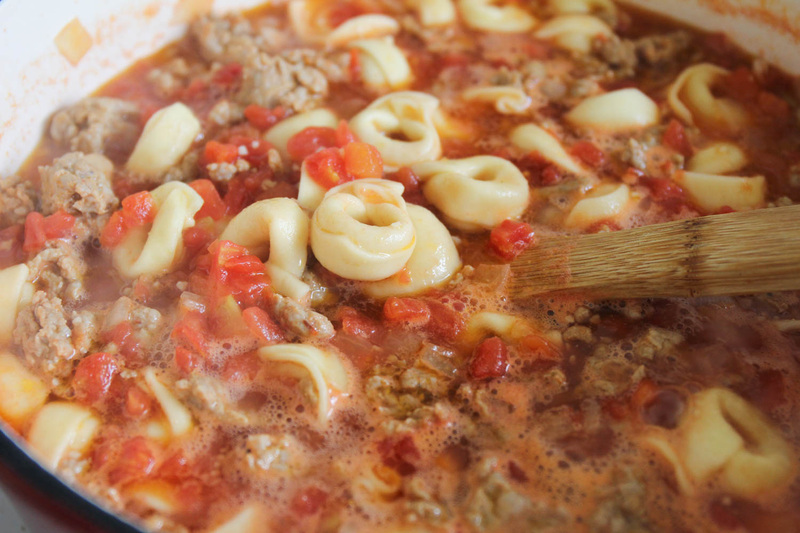 Remove from heat and pour into a large bowl to cool. Preheat the oven to 250. In a medium pot, combine the brown sugar, corn syrup, molasses, and butter. Heat over medium heat until the mixture reaches a simmer. Simmer until the mixture reaches 240 degrees on a candy thermometer. Remove from heat and stir in the baking soda, sea salt, and vanilla. Pour the caramel mixture over the popcorn and toss to coat. Add the peanuts and toss to distribute. Spread the mixture on a baking sheet lined with parchment or foil. Bake 15 minutes, then toss the popcorn, and bake an additional 15 minutes. Remove from oven and let cool ten minutes. When the popcorn has cooled slightly, sprinkle with the Snickers pieces. Melt the wafers in a microwave safe bowl at 50% power for 30 second intervals, stirring in between. 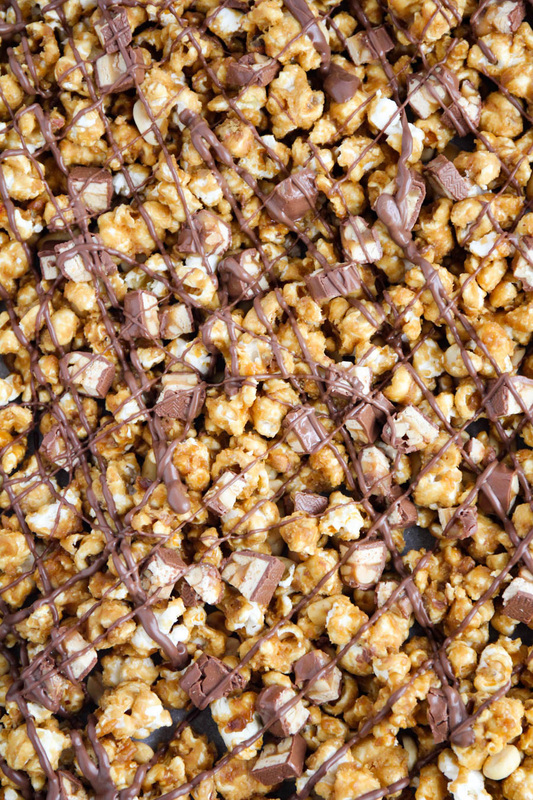 Drizzle the melted chocolate over the popcorn. Allow to cool completely, then break into pieces. This year I've teamed up with a group of fabulous bloggers to celebrate one food holiday every month and share our delicious recipes with you! 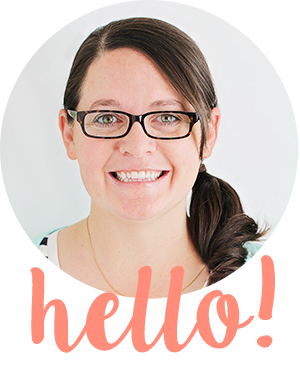 Go check them out and find some new favorite blogs to follow. 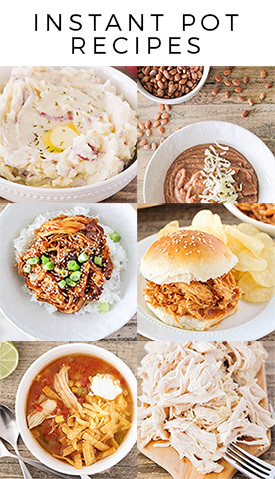 All of these popcorn recipes look fantastic, and I can't wait to try them! Candy Flavored Sugar Popcorn from Jamie Cooks it Up! 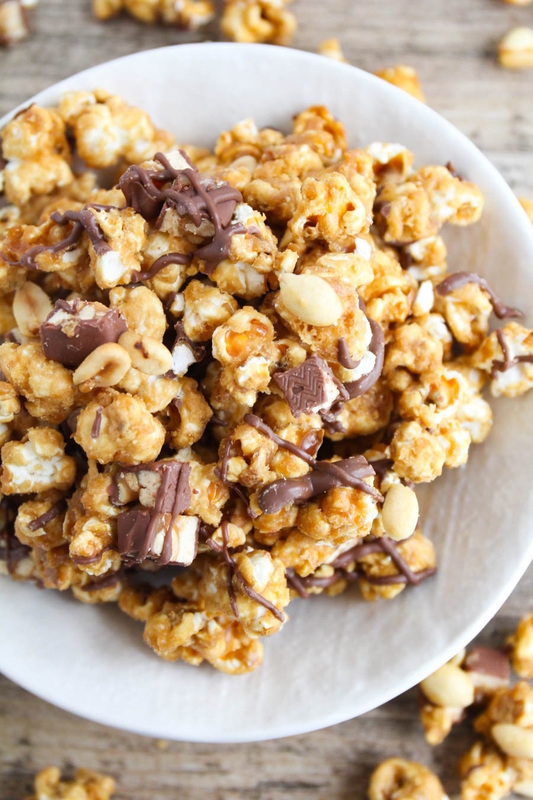 And here are eighteen more delicious popcorn recipes that you will love! Cinnamon Bear Popcorn from Jamie Cooks it Up! White Chocolate Popcorn from Jamie Cooks it Up! 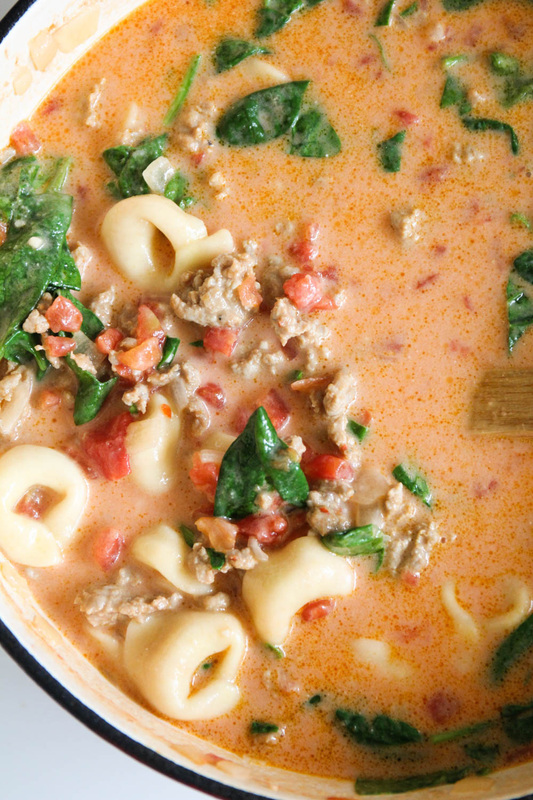 This is seriously the easiest, most delicious recipe ever! I made these candied mixed nuts for some Christmas presents for friends and family, and they came out fantastic. 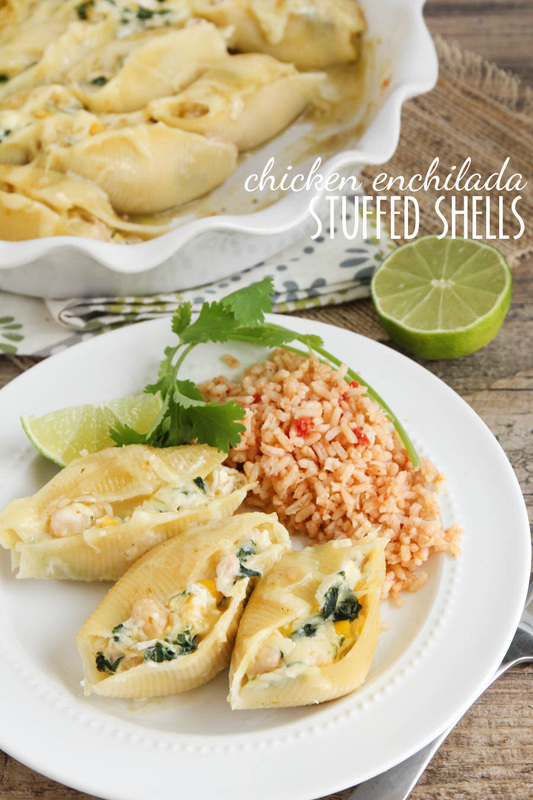 They're so easy to make, and so fragrant and flavorful. I love that they take just a few minutes to mix up, and are ready in under an hour. 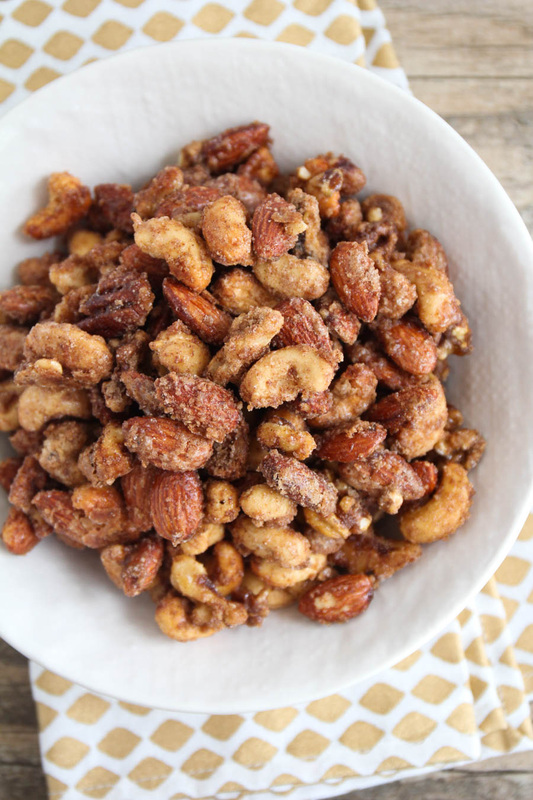 You could use any combination of nuts, but I think the cashews were my personal favorite in this mix. You really can't go wrong here! They're perfect for any occasion, or just for snacking. These are definitely a must try! Preheat the oven to 300. Line a baking sheet with foil or parchment. In a large bowl, combine the nuts. Whisk the egg white and water together, pour the mixture over the nuts, and toss to coat. In a small bowl, whisk together the sugar, brown sugar, cinnamon, and salt. 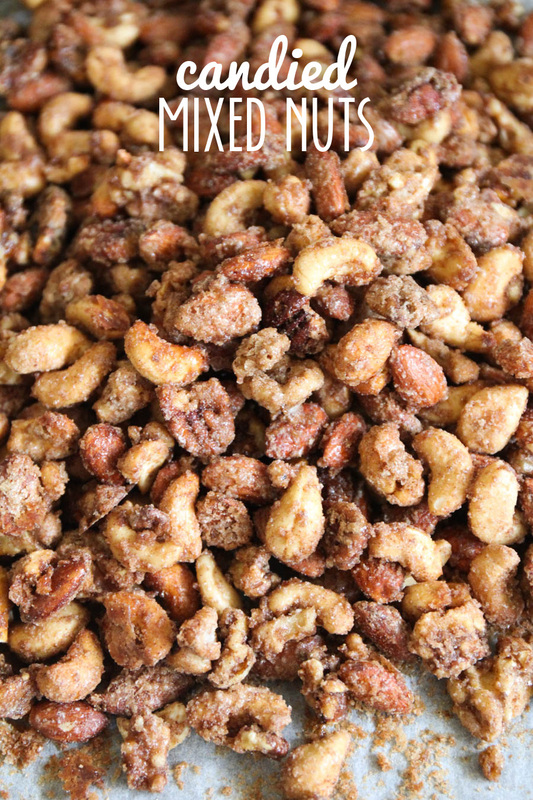 Toss the sugar mixture with the nuts. Spread the nuts out on the prepared baking sheet into an even layer. 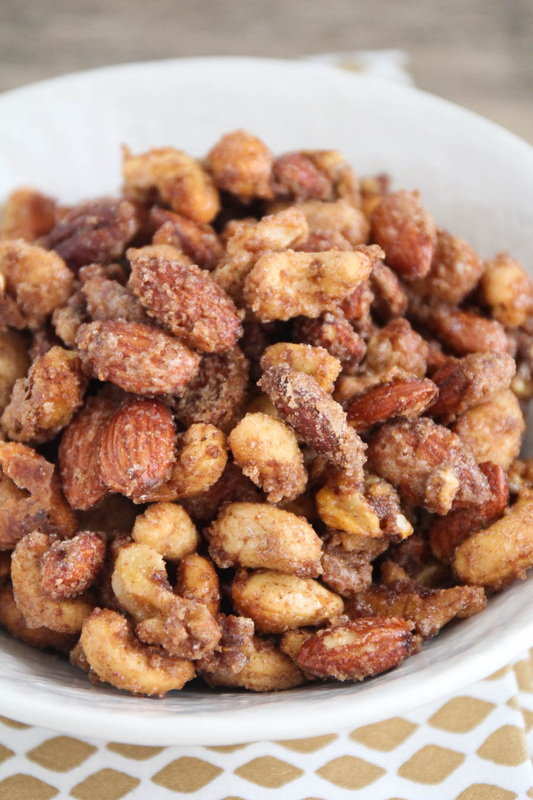 Bake 15 minutes, then toss the nuts and return to the oven for another 15 minutes. Let cool before breaking into clusters. 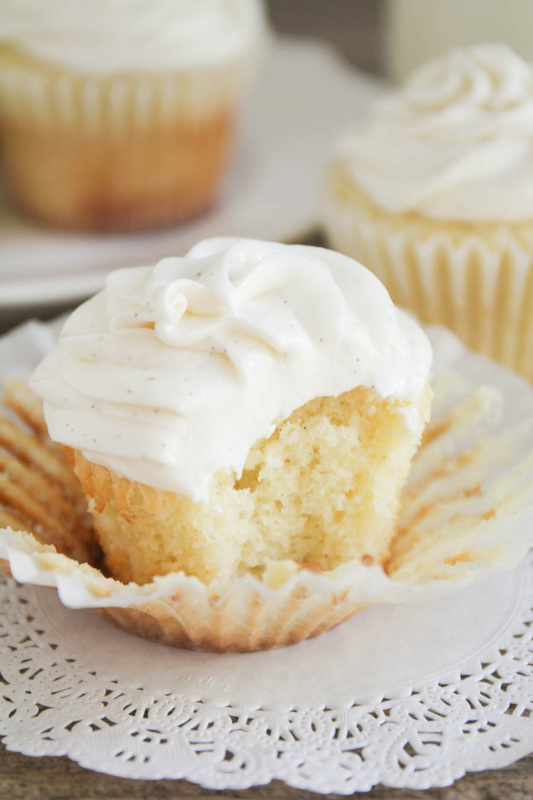 These vanilla bean cupcakes are light and moist, with the perfect tender crumb. 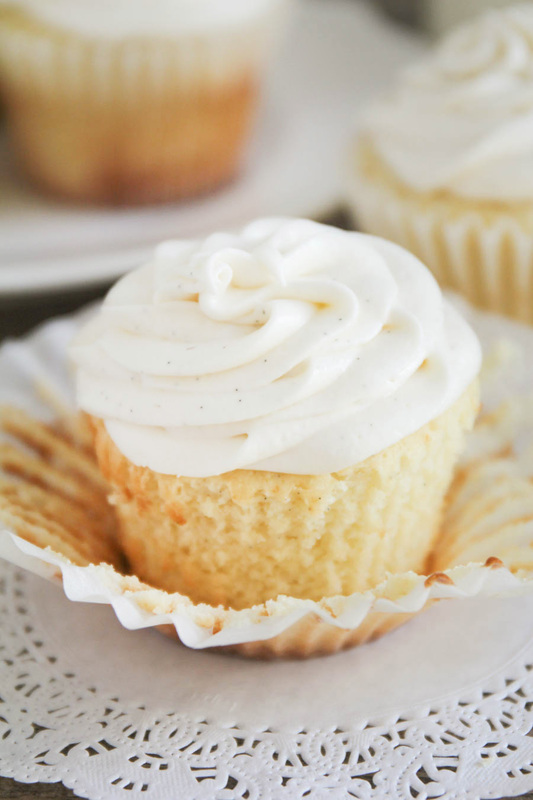 The perfect vanilla cupcake! I bake cupcakes a lot. They're one of my favorite treats to make, and I love how versatile they are. I've made multiple batches for friends and family for birthday celebrations, and I feel like I have perfected the art of cupcake baking. 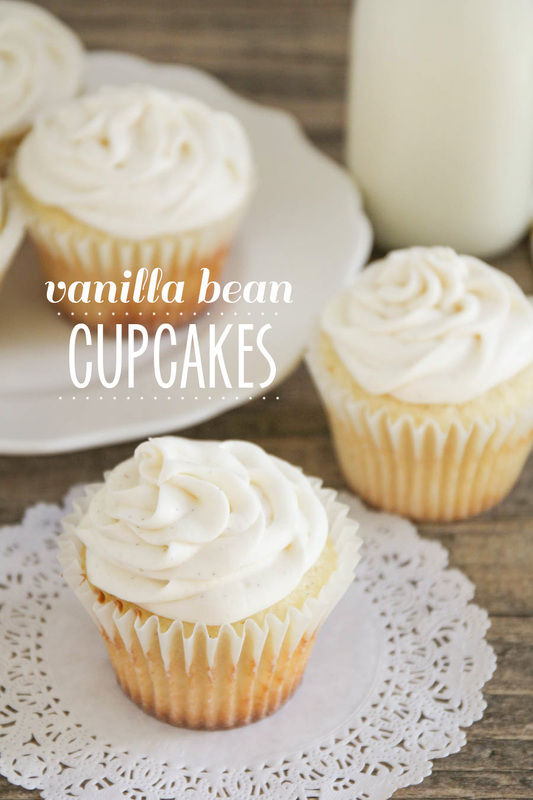 This vanilla cupcake recipe is my very favorite go-to recipe. I've made it dozens of times and had perfect results every time. I decided to change things up just a little this time by using some vanilla bean paste that I got for Christmas, and I love the sweet little vanilla bean flecks, along with the delicious vanilla flavor. 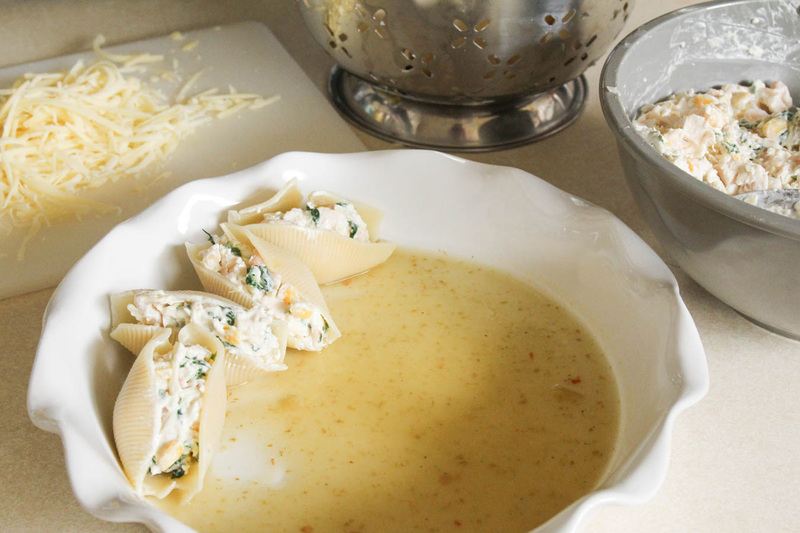 I think the genius of this recipe really lies in the reverse creaming method, in which the butter is cut into the dry ingredients before the liquids are added. Once I tried the method the first time, I never looked back! It gives consistently great results. 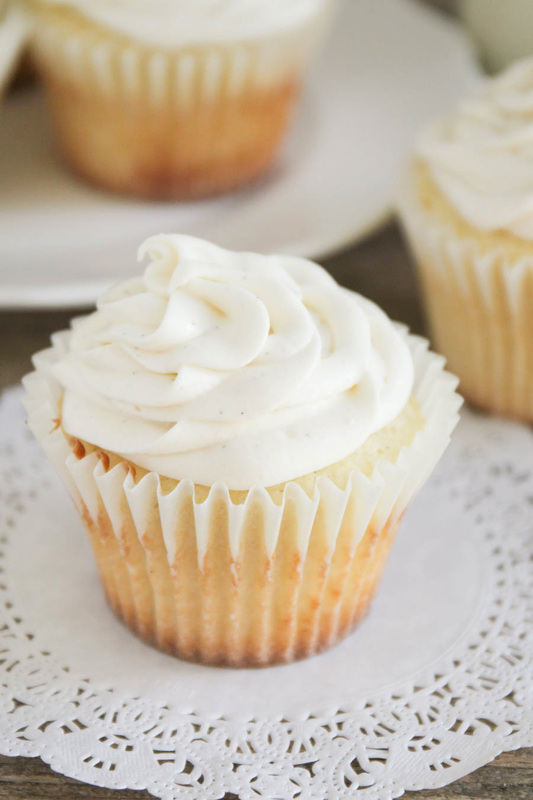 Every time I post a cupcake recipe, I get a bunch of comments about how I need to cream the butter into the sugar instead, but I stand by the reverse creaming method as the best way to achieve consistently good results. These cupcakes are perfect! Preheat oven to 350. Line two muffin tins with paper liners. In a large bowl or a the bowl of a stand mixer, whisk together flours, sugar, baking powder, and salt. Add the butter and mix until the mixture resembles coarse crumbs. Add the eggs one at a time, beating well after each addition. Combine the sour cream and vanilla bean paste in a measuring cup, and add about half of the sour cream mixture to the flour mixture. Beat until well blended and smooth. Add the other half of the sour cream mixture, and beat until smooth. Fill paper liners 2/3 full and bake 20 minutes, or until a toothpick inserted into the center comes out clean. Let cool in pan for a few minutes and then remove to a cooling rack to cool completely. To make the frosting, beat together the butter and marshmallow cream until light and fluffy. Add the powdered sugar and vanilla bean paste, and beat until light and fluffy. Add half and half as needed to make a smooth, pipeable frosting. Frost cupcakes as desired. Enjoy! 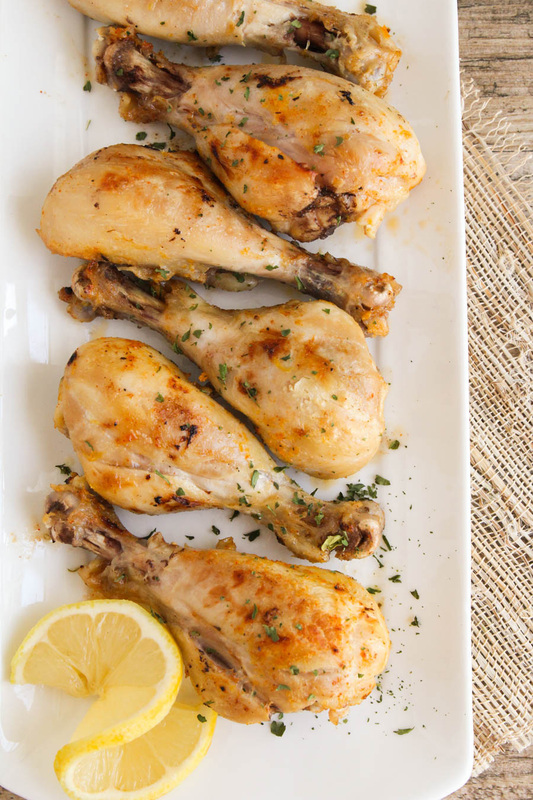 These lemon garlic drumsticks are savory and flavorful, and simple and easy to make. 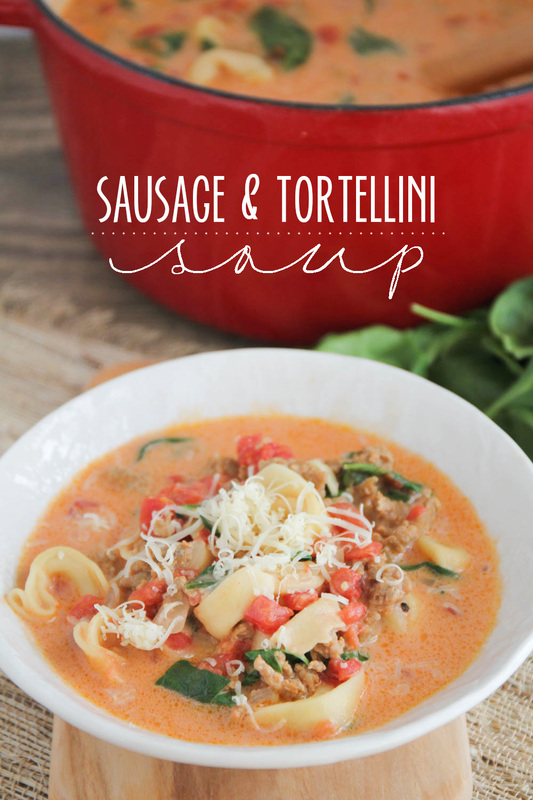 A delicious dinner the whole family will love! My family loves chicken! It is a staple in our diet and we eat it at least 3-4 nights per week. I've mentioned before that we don't eat much red meat, so our meals are generally either chicken, fish, or meatless. 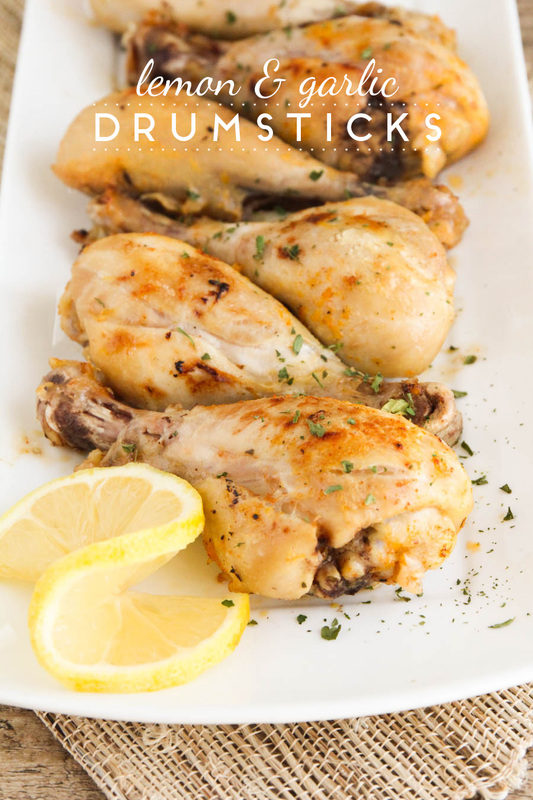 We usually stick to boneless skinless chicken breasts or rotisserie chicken, but I've been trying to expand my repertoire a little bit lately and try some new ways to prepare chicken. 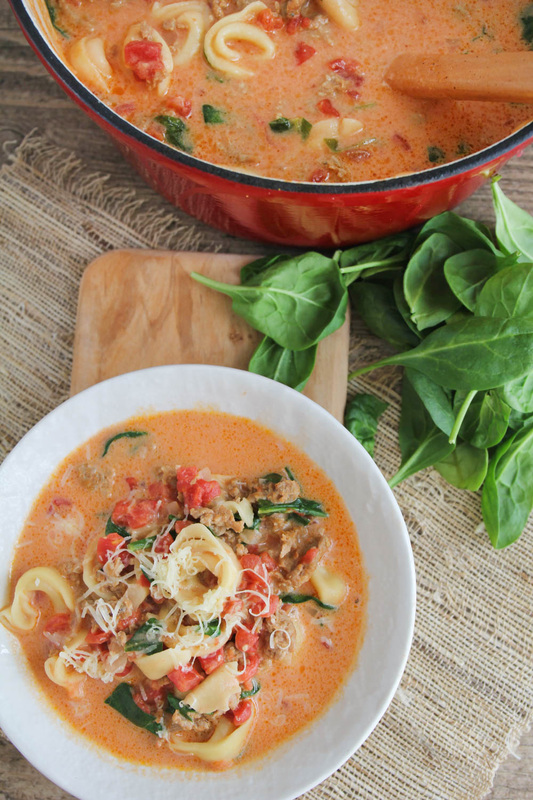 When I saw this recipe on my friend Kristin's website, I couldn't wait to make it! I love how simple these drumsticks are to prepare, and how much flavor the marinade adds to the chicken. 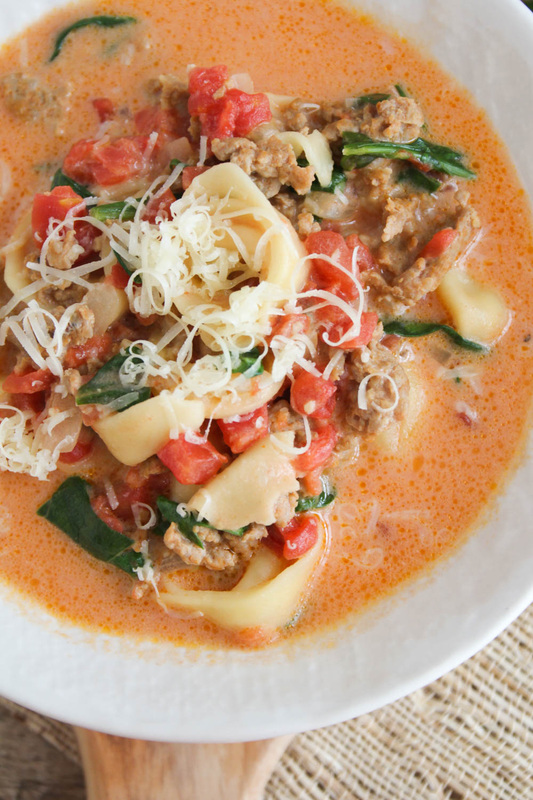 The lemon adds a nice touch without being overpowering, and the meat is tender and savory. 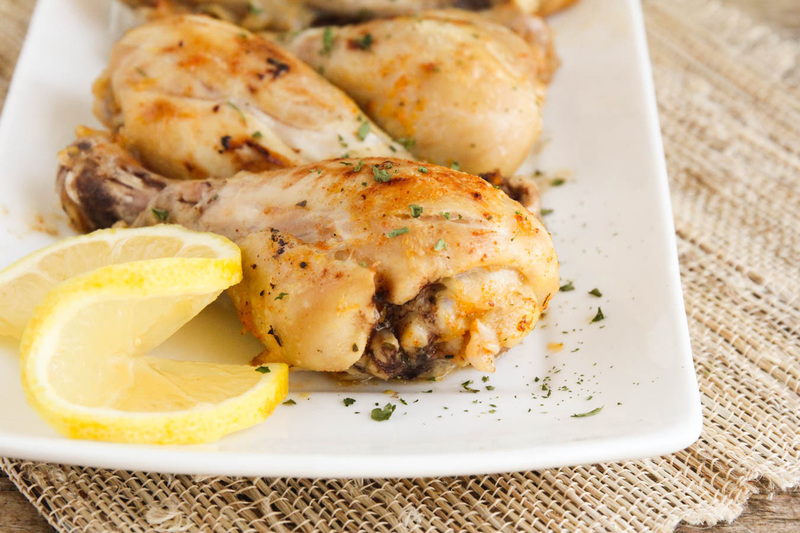 These drumsticks were a big hit with the whole family and definitely a recipe we'll make again. Yum! Place the chicken drumsticks in a large ziplock bag. 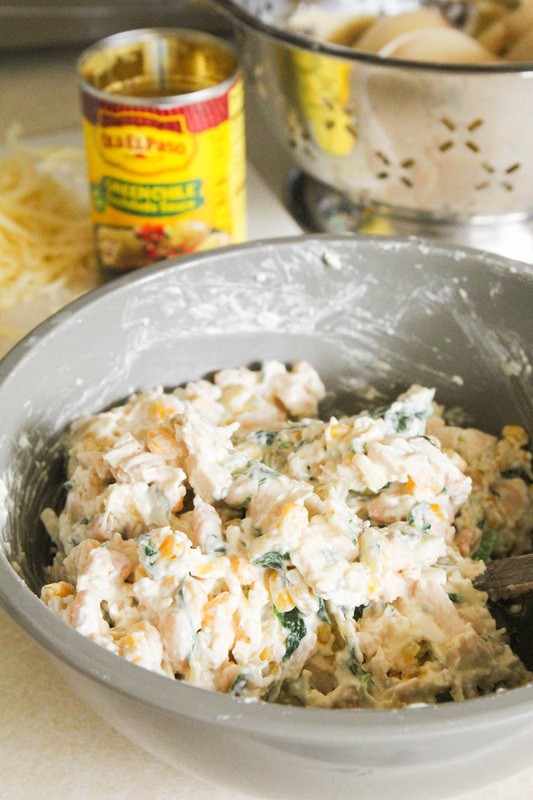 Whisk together the remaining ingredients and pour the mixture over the chicken. Seal the bag and toss to coat the chicken in the marinade. Marinate 2 hours (or more, if you have time). When you are ready to cook the chicken, heat the oven to 425. 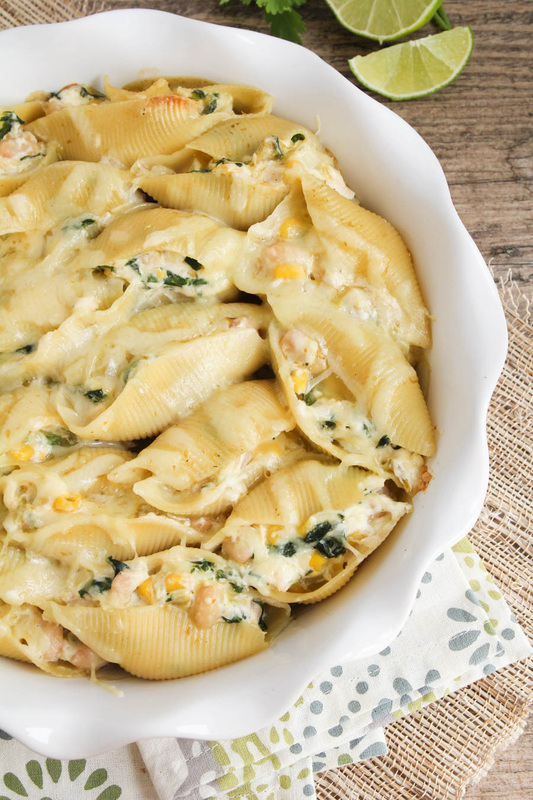 Line a baking dish with foil or parchment paper. 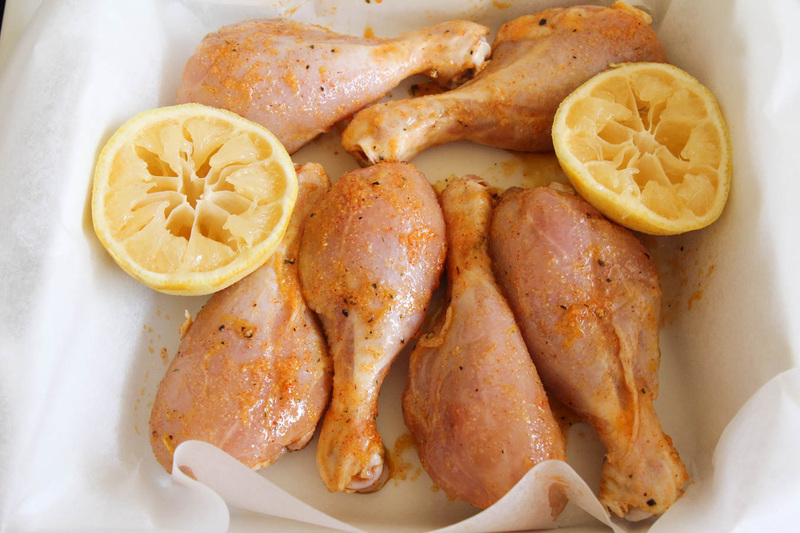 Place the chicken drumsticks in the prepared baking dish. Bake 25 minutes, then turn and bake and additional 10 minutes. 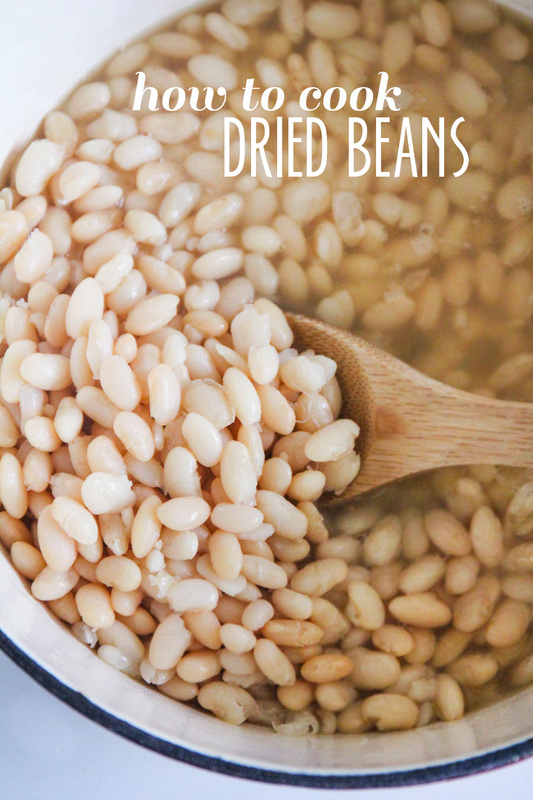 Cooking with dried beans is simple and easy, and a great way to save money in the kitchen! One of my goals for the new year is to save money on groceries, and I love figuring out new ways to save money on things I buy all the time. My family eats a ton of beans every year, and although canned beans are pretty inexpensive, they add up if you eat them as often as we do. 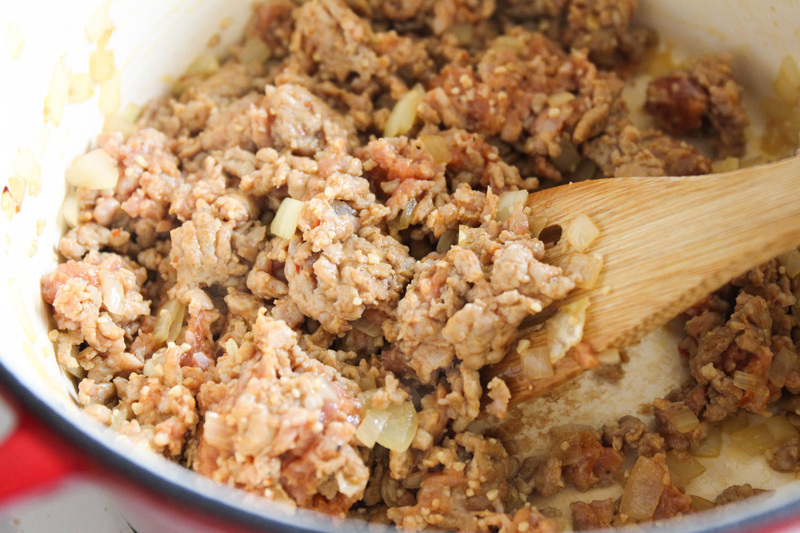 I've cooked with dried beans before (my favorite way to use them is in these delicious refried beans) but never really used them as a replacement for canned beans. I've always wanted to cook them myself, but rarely do I plan ahead enough to soak them in advance. And then one day I stumbled across this article, and my mind was blown. I don't even need to soak them and they still turn out great? Sweet! I put it to the test, and let me tell you, these beans are perfect. They're less mushy than canned beans, with a better flavor, and perfect for using in any recipe calling for canned beans. They're also great for freezing! I put mine into these plastic canning containers, and just pop them out of the freezer to thaw whenever I need a can of beans. The best part is that I got the equivalent of four cans of beans for the price of one can. I found dried beans for about $0.89/pound, which is about the price of a can of beans at my grocery store. Awesome! Rinse the beans in warm water and pick out any debris. Add the beans to a dutch oven or heavy saucepan. Add the warm water and salt. Heat the pot over medium high heat until the mixture reaches a simmer. Cover, reduce heat to low, and simmer 1 1/2 - 2 hours, until the beans are tender. Start testing the beans after about an hour with a fork to check if they are tender. 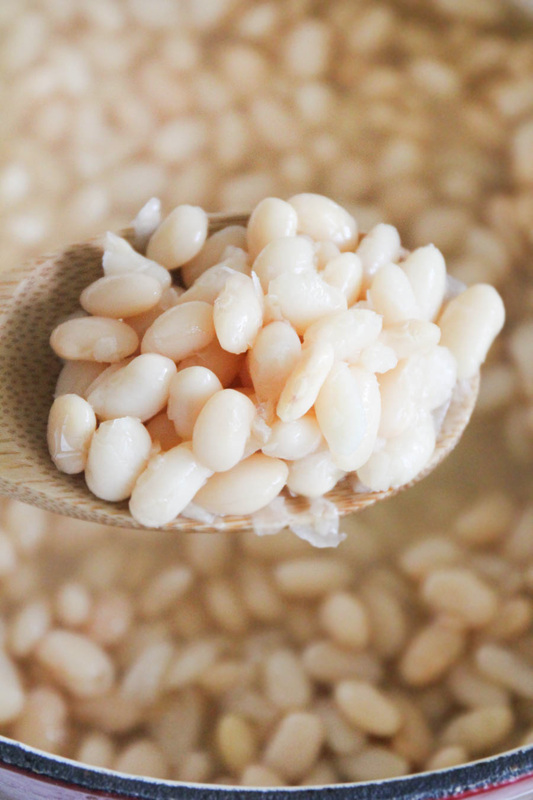 Store the beans with their cooking liquid to preserve their plumpness.